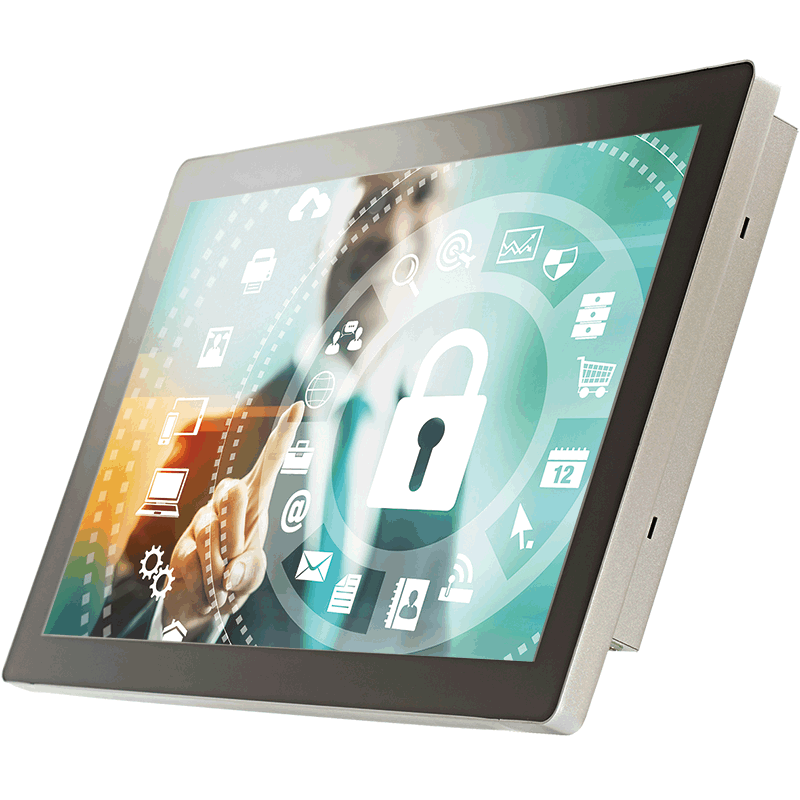 With excellent performance and trusted reliability, the MTC-4021 is an 21.5 inch all-in-one fanless Multi-Touch Panel Computer for Internet of Things (IoT) and Industry 4.0 applications. Offering fully HD LCD panel with LED backlighting, a projected capacitive 10-point multi-touch screen with 7H anti-scratch surface, glove workable touchscreen, sunlight readable, 0°C to 50°C operating temperatures, 6V to 36V DC-in with 80V Surge Protection, and IP65 compliant enables this Panel PC trusted reliability. 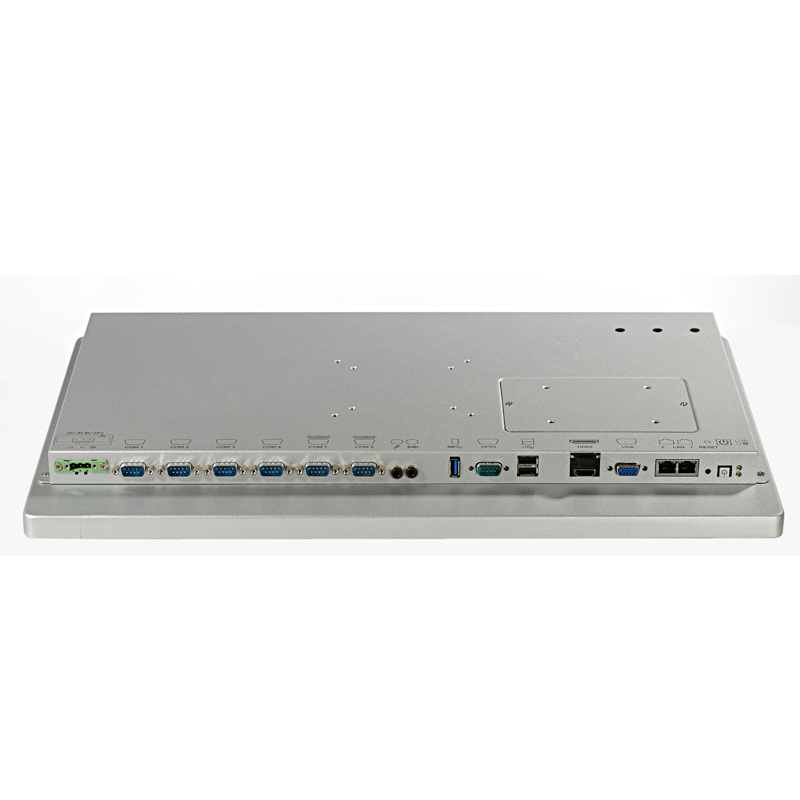 Powered by a 5th generation Intel Core i7/ i5/ i3 U-Series processor (Broadwell-U) and equipped with 4 Gigabit PoE+ LAN, 2 external SIM Card sockets for 3G/ 4G/ WiFi/ GPRS/ UMTS, external CFast/ SSD/ HDD, 2 USB 3.0, 2 USB 2.0 and 4 COM, the MTC-4021 is an powerful engine for Medical, Industrial Automation, Infotainment, Self-Service, Smart Transportation, Internet of Things and any Industry 4.0 applications.